If you’ve found your way here, there can only be one reason: you’re looking for the best new and used Maserati dealer in Tampa and St Petersburg. And it’s no wonder why. A Maserati is a machine of supreme luxury and technology, and you deserve expertise and a dealership experience reflective of that. 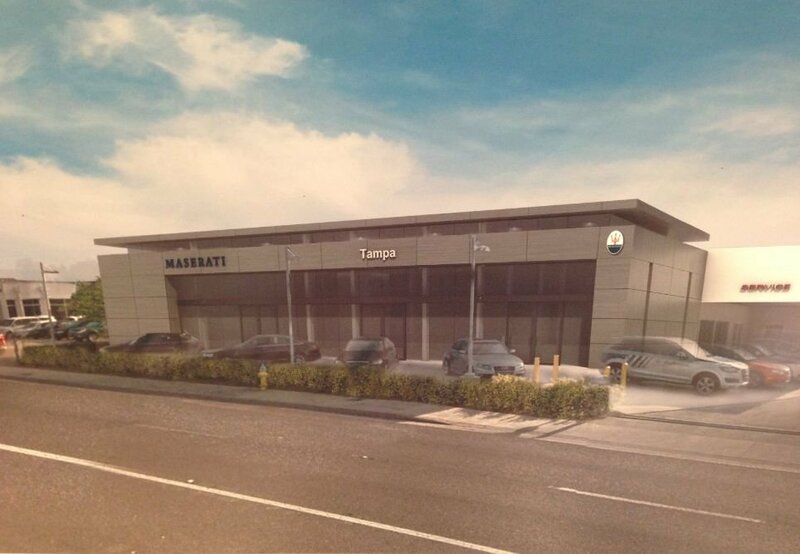 So according to drivers in the know, what’s the leader among new and used Maserati dealerships in Tampa and St Petersburg? Maserati of Tampa. We’re proud to say that we’re part of the Reeves family of auto dealers, which has been in operation for nearly 50 years. 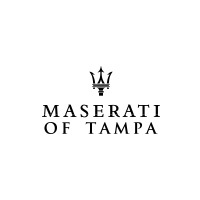 Over the course of all that time, we’ve become renowned for being the #1 Tampa new and used Maserati dealer to offer the utmost when it comes to expertise and experience. Whatever Maserati questions you have, we provide answers. You deserve the perfect vehicle for you, not just whatever happens to be on the lot. That’s why we’ve built the most expansive selection of new and used Maserati vehicles that you’ll find anywhere in Tampa or St Petersburg. What year, model, trim, and color are you searching for? We’ve got it. Don’t let your luxury end up stalled on the side of the road. At Maserati of Tampa, we offer the fastest, most convenient, most dependable Maserati service in Tampa or beyond. From expert, experienced technicians, to streamlined service processes and the best parts, we get you back on the road fast. At Maserati of Tampa, we believe that getting behind the wheel of a Maserati shouldn’t cost you an arm and a leg. That’s why we offer the best Maserati lease specials and incentives that you’ll find at any Tampa Maserati dealer. We even offer a slew of great specials on parts, service, and accessories. Ready to discover why we’re renowned for being the #1 Maserati dealer in Tampa and St Petersburg? Visit Maserati of Tampa today, and enjoy the expertise, selection, service, and specials that you’ve been looking for. Check out our massive new and used Maserati dealer selection online, or call Maserati of Tampa at (813) 375-3660 today.